TesseracT have released their brand new studio album ‘Polaris’ today ( Friday 18th September), via Kscope. In the run up to the new release, the band have been streaming the album in full via their website and Vimeo. As well as the new album, the band have announced an extensive tour of Europe in 2016. Over the course of the last six years, TesseracT have been at the forefront of the ever-evolving metal scene. 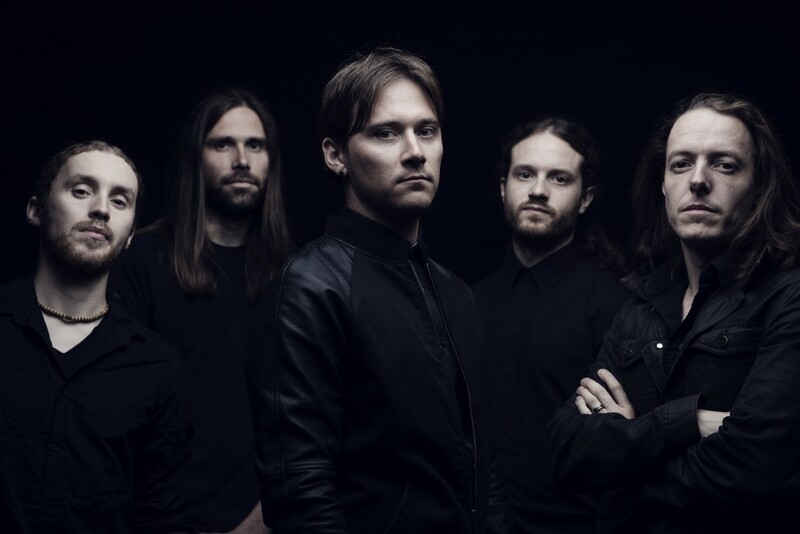 Originally formed as a studio project by guitarist Acle Kahney, TesseracT immediately eschewed all well-established notions of what metal should sound like and swiftly became a unique and daring entity. Acle had recruited a line-up worthy of his groundbreaking compositions and the band embarked upon a quest to inject some originality and excitement back into an often myopic and lazy British metal scene. The longstanding line up of drummer Jay Postones, guitarist James Monteith, bassist Amos Williams have recently welcomed back vocalist Dan Tompkins, whose first show back with the band was on the main stage at last year’s UK Sonisphere Festival. With a huge run of tour dates across the U.S and Canada later this year, TesseracT have announced that they will return to Europe in early 2016.